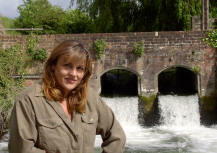 Contact Lyndsey Farmiloe, Grandaughter of the fishery founder and having over 20 years experience in running the fishery. Our resident river keeper and ghillie is Clayton Moorhouse. 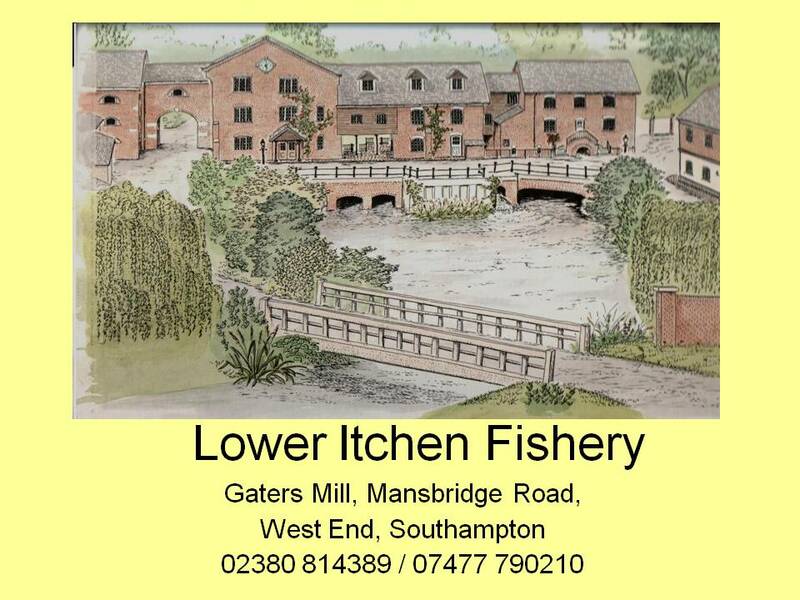 Clayton started fishing at the age of 6, and is a keen salmon and trout fisherman and lover of anything to do with the countryside. 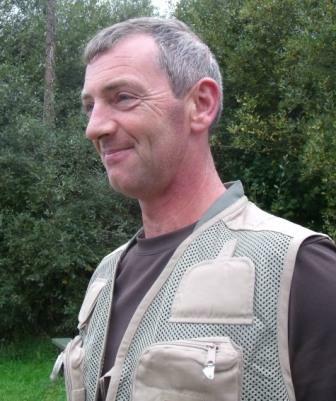 He started his working life as a gamekeeper at Baddesley and Preshaw Estate shoot from where he entered service life in the Army where he had a varied career including being a sniper instructor, and ended as training instructor for the TA. Clayton has acted as ghillie for both trout and salmon fisherman and has ghillied for the prestigious One Fly Competition.